Why Aren’t There More Women In STEM Fields? Pretty Girls Can’t Be Smart? There is an inherent-yet false-dichotomy in popular culture between beauty and intelligence of women. specifically in STEM fields. TV shows like The Big Bang Theory or Buffy the Vampire Slayer, kids movies like Cloudy with a Chance of Meatballs, and many other forms of media restrict women by only providing representation of beautiful women and of smart women, but never both at the same time in the same person. 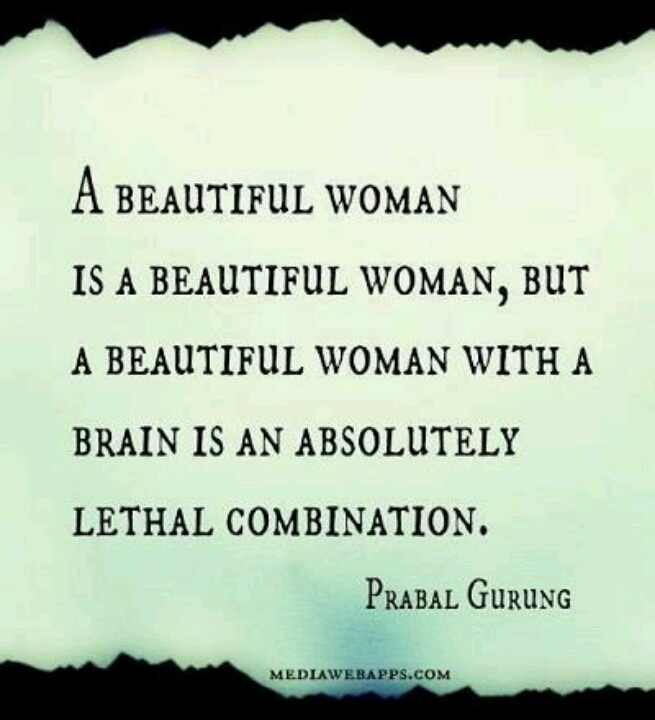 A woman is seen as either smart or beautiful, but never both. A woman has value as either a brain or a body, but never both. I will focus on specific TV shows and movies to provide evidence for my claim. © 2019 STEM Beauty Dichotomy. All Rights Reserved. Coller Theme by Rohit.